I am who I am today because of the guidance, dedication, devotion, and sometimes heavy handed lessons, that I received from the many mothers in my life. I learned a long time ago that life’s journey is only as rich and as colorful as the people you encounter, and the lessons learned, along the way. I owe a great deal of my journey and life’s successes to my mother, grandmother, aunts, sister friends, sorority sisters, and mentors who have been and or continue to be in my life. They are all beautiful women who truly know the meaning of faith, pain, sacrifice, and unconditional love. To Patricia Ann Barnes, my mom; Geraldine Barnes and Thomasina Ivey, my dearly departed Grandmother’s; Estraleita Anderson, Darren Ivey, Pamela Smith, and Regina Hudson, my Aunts; Naomi Barnes, my sister; Rie Maiden, my friend; Richlyn Neal, my sister-in-law, the many mothers of R.O.T.D., Lambda Psi, and Apalachin Alumnae, my sisters of Delta Sigma Theta Sorority, Inc; my colleagues, and so many more, I wish you a blessed and very Happy Mother’s Day! 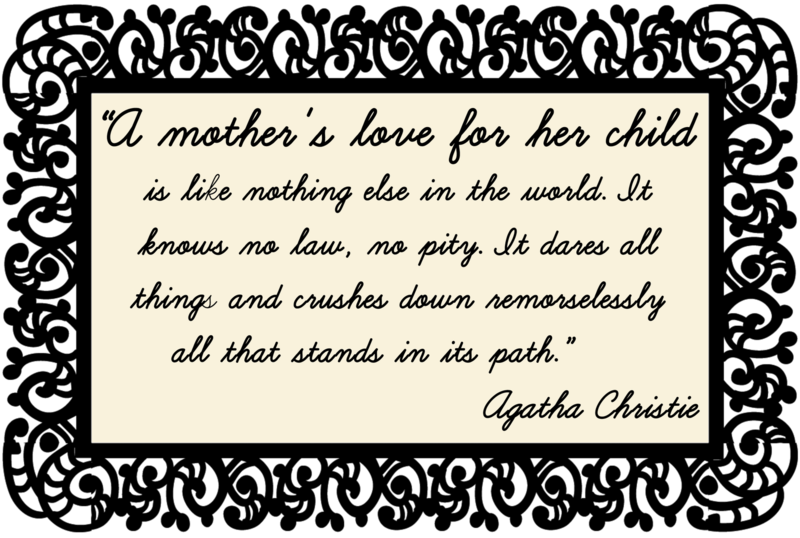 I would like to thank each of you for the work you do in the tireless and thankless job that is being a mother. I hope that one day I am granted the opportunity to be a mother as wonderful as each of you! 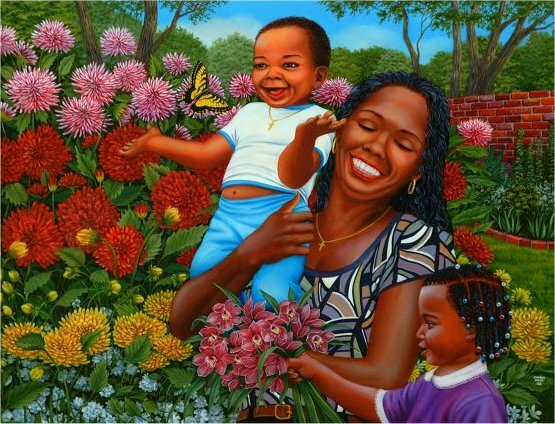 Being a mother may not always bring you riches or fame, but being a mother is a gift only a few lucky ones are blessed to attain!